How Do You Know Your Used Car is Reliable? With the vast number of used cars on the market today, it's important to know that your choice meets the safety standards in place to ensure that your vehicle will protect you in case of an accident. Knowing the ownership history of any used car in the Essex area you purchase is important, but only goes so far a lack of past incidents doesn't mean that all of the car's parts are like new. That's why AutoMAXX sells certified used vehicles that pass rigorous inspections, along with a 40-day warranty that ensures your vehicle is in top form when it rolls off the lot. If you're looking for used cars that come with a guarantee, check out our inventory online or at our show center. 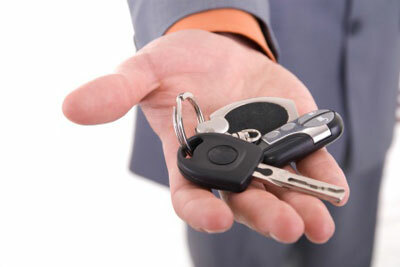 You'll be sure to find some of the most reliable used vehicles available today.